Hard to believe it’s approaching nearly 30 days since the mind-blowing awesome MCBD 2019 (1/25/19) celebration and we can promise all of you that we are still recovering! 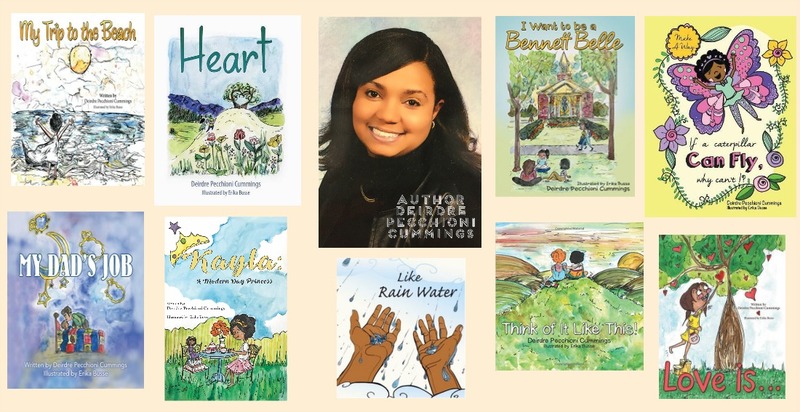 The MCBD team was touched and elevated by the overwhelming support and enthusiasm surrounding our diverse children’s literature online celebration. In the days following the crescendo of the event, and our crazy-fun annual Twitter Party, we all have spent hours sifting through the amazing camaraderie, comments, reviews, classroom celebrations and touching kudos that were offered up during our on and offline global event. 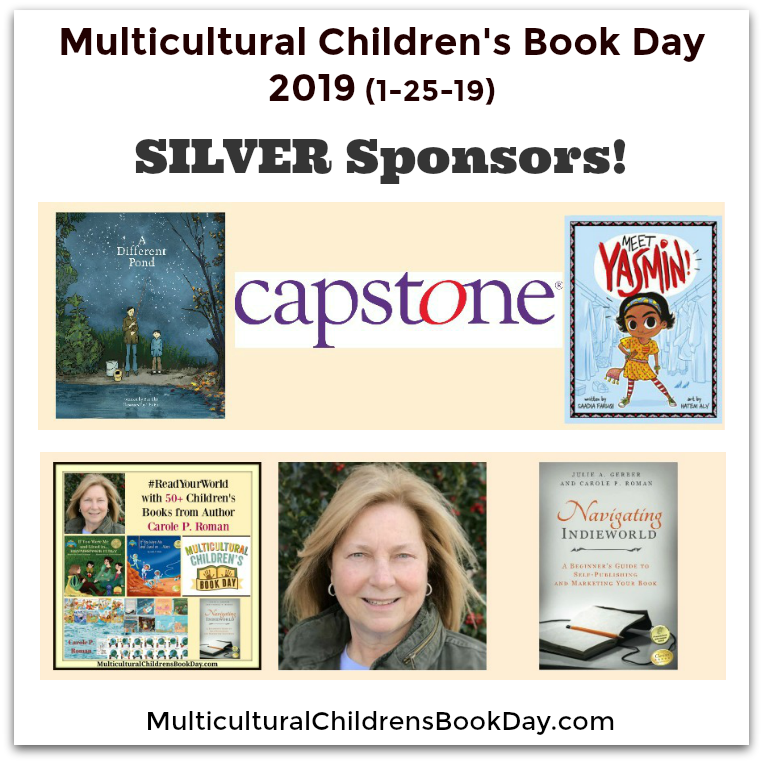 Here is the Summary of Multicultural Children’s Book Day 2019. REMINDER: MCBD will be moving from an “every January 27th” celebration date to a “last Friday in January” focus so we don’t interfere with International Holocaust Remembrance Day. 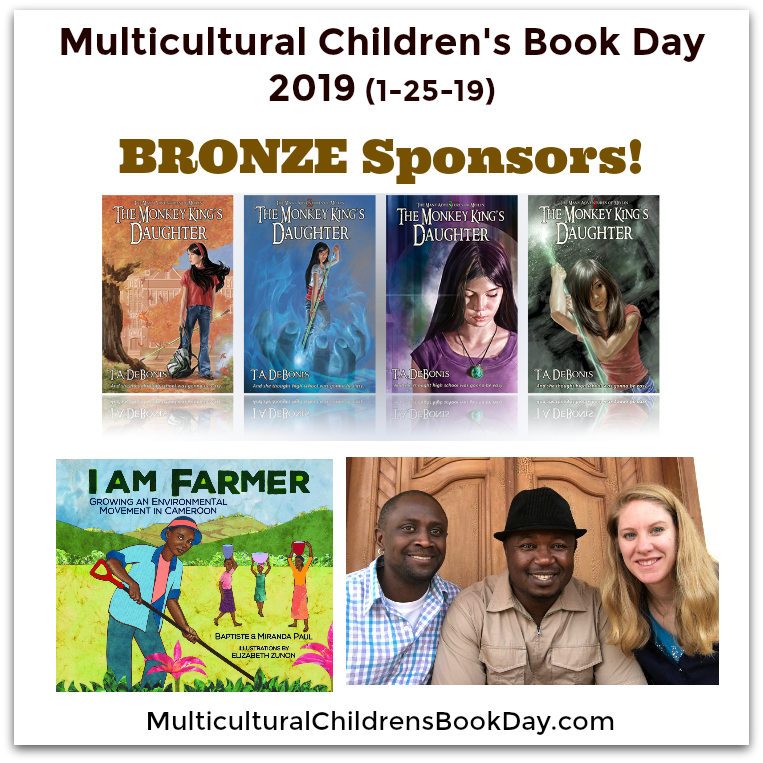 During the 2019 Multicultural Children’s Book Day celebration, we donated roughly 2,160+ books to young readers, parents, caregivers, educators and librarians! Over the course of the last 6 years of this initiative, we’ve given away almost 6, 800 diverse kids’ and YA books to deserving readers! 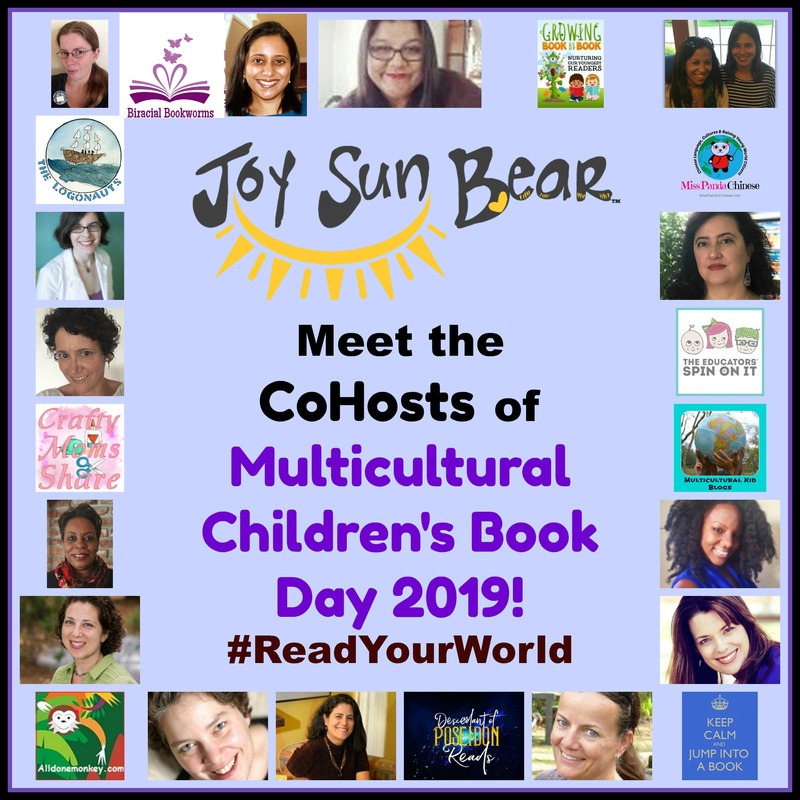 Readers and Teachers Celebrating ReadYourWorld 2019! Over 500 and counting: The number of parents, caregivers, teachers, librarians, and young readers read diverse kidlit and YA books in honor of the event. These reviews can be seen on our every growing Big Giant Linky for 2019 here and here. THANK YOU Children’s Book Council (CBC) for yet another amazing CBC Book Jam filled with author visits and TONS of giveaways! Thank you to Annie Lynn and Walt Wilcezewski for donating their time and expertise to create our first official Read Your World Multicultural Children’s Book Day Music Video! Please support Annie Lynn on her website and YouTube channel! Special thanks to the kids for their vocals on this song: Havana Chapman-Edwards, Will, Hailey, and Amanda! Website Support! 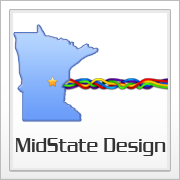 Corey at Midstate Design is the guru who keeps the MCBD site running like a dream. We highly recommend his WordPress Care Package Extras Package. Swag! The official supplier of our MCBD magnets is SwagChimp and they always came through for us! And a final thank you to the team that makes the magic happen during the months before, during, and after each Multicultural Children’s Book Day: Co-founders Valarie Budayr and Mia Wenjen, Project Manager, Becky Flansburg, and Social Media Manager, Susan Mayfield. Thanks to lots of coffee, naps, meetings, giggles, and trust, this team continues to move mountains year after year. 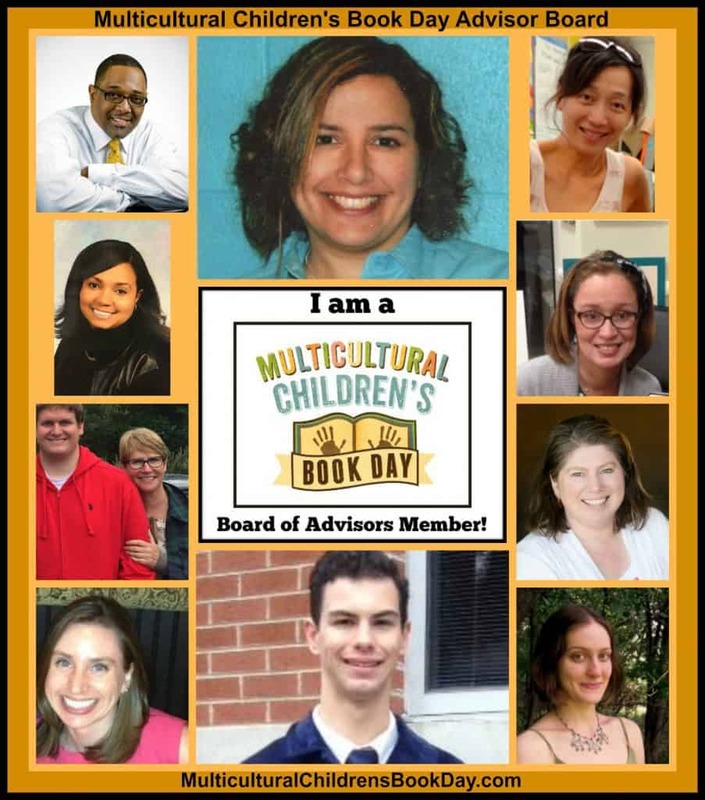 Shout out to @pragmaticmom @valariebudayr_ @BeckyFlansburg and all the behind the scenes amazing work the @MCChildsBookDay team does! Another wonderful celebration of Multicultural Children’s Book Day! 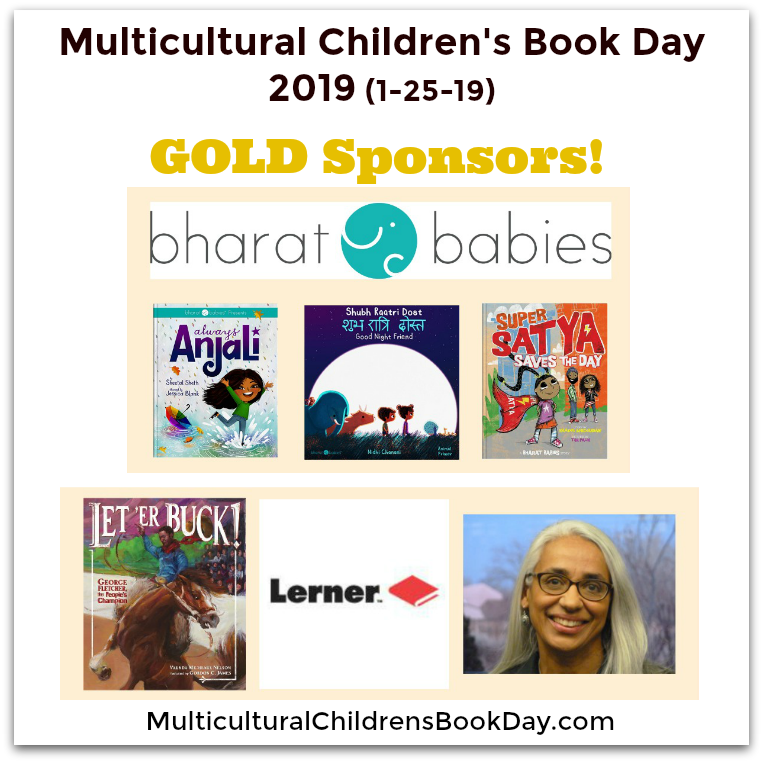 Don’t forget to connect with Multicultural Children’s Book Day on social media and be sure and look for/use our official hashtag #ReadYourWorld. Can you believe MCBD is in its SIXTH YEAR?! The Multicultural Children’s Book Day team couldn’t be proud of the success we’ve achieved and the people we’ve touched along the way. “Daddy, daddy, look- I finally found one!” My daughter Savannah yelled to me in the middle of the Barnes and Noble bookstore. You see, a few months earlier my lovely wife and I decided that we were going to infuse Kwanzaa into our family holiday celebrations. The only problem was that we both grew up in homes where Kwanzaa was not celebrated, so we took it upon ourselves to research and discover all the elements of celebrating the historic holiday. During our time studying common Kwanzaa customs and rituals, we discovered that unwrapped “zawadi” (which is Swahili for gifts) should be given to our children. The gifts must also be beneficial to improving children’s cultural development and growth. My idea for providing zawadi to our children was to buy them books with African-American characters. 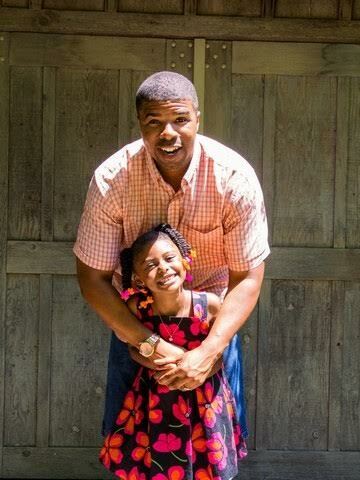 Which brings us back to my daughter yelling at the top of her lungs in Barnes and Noble. She was screaming out of excitement and pure joy because we had been searching for multicultural children’s books for the past two hours at a various book stores in our community. Unfortunately, the book we found was the only one that had a character of color in the entire store. The joyful expression my daughter had on her face when she discovered that book transformed into pure frustration for me. I unknowingly assumed that buying multicultural children’s books at a mainstream bookstore would be an easy process. I was wrong. 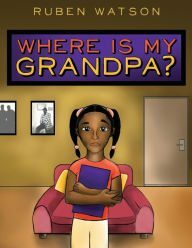 Not only did we have to search harder for multicultural children’s books at every store we visited, we also had to check with store associates for independently published books which, in most cases, were not available. I drove home with my family in utter disbelief. Instead of giving up altogether, I switched gears to my last resort of purchasing multicultural children’s books on the internet. A couple weeks after Kwanzaa, I spoke to my wife about my frustrations of not being able to find more books with characters our children could identify with at our local bookstores. My wife listened to me, shrugged then gave me the best advice I ever received. She said “Why don’t you just write a book for the kids?” She spoke those words with such nonchalance but she was 100% correct! Search the internet- There are many dedicated sites that have expansive selections of Multicultural books. Search local used book stores- There are so many hidden treasures waiting to be discovered! Exchange books with fellow parents, coworkers, and family members– Because that’s what friends are for! Review and purchase books recommended by the MCCBD – For obvious reasons! 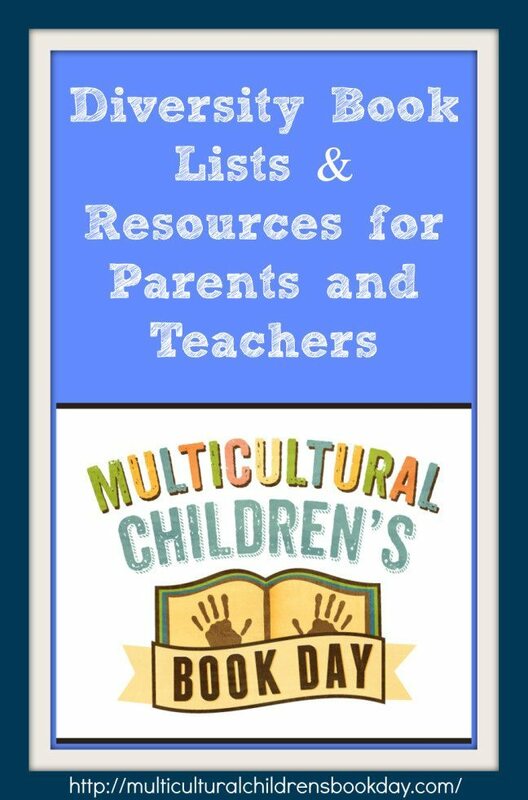 Following these tips should help you out if you are experiencing challenges finding multicultural books for your kids or students at local book stores. If that doesn’t work, you may want to do what I did and write a book for your kids. Good luck conquistadors! 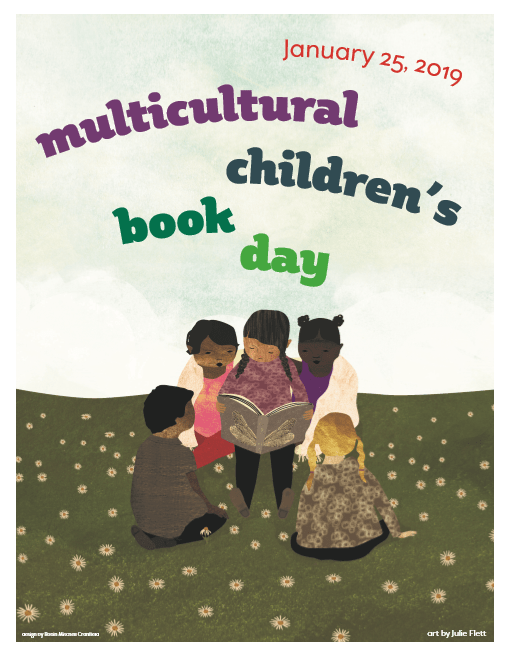 If you would like updates and notifications of future event, activities and Multicultural Children’s Book Day 2017, please sign up to receive our newsletters and email updates. Thank you! The clock is ticking, the calendar is flipping and MCBD 2017 is getting closer and closer! 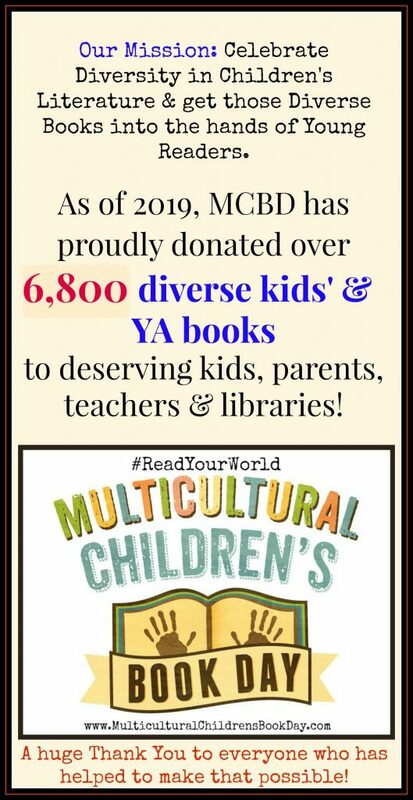 Things are coming together beautifully as the MCBD Team works frantically to pull in more children’s book reviewers and get teachers and classrooms signed up for the Free Diversity Book for Your Classroom Library campaign. 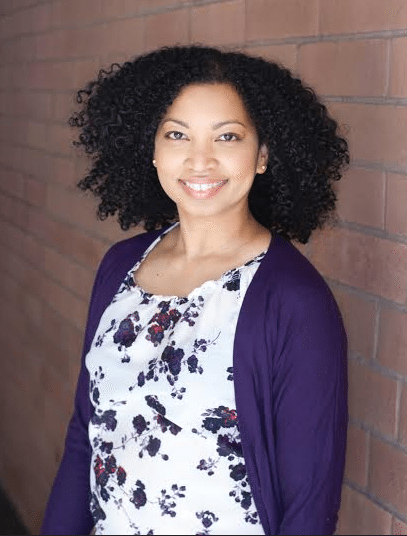 There is SO MUCH exciting things going on and this online event is shaping up to be yet another exceptionally successful celebration of diversity in children’s literature. We are also very excited about the quality Medallion Level Sponsors and Author Sponsors who have already signed on to be part of this event on 1/27/17. 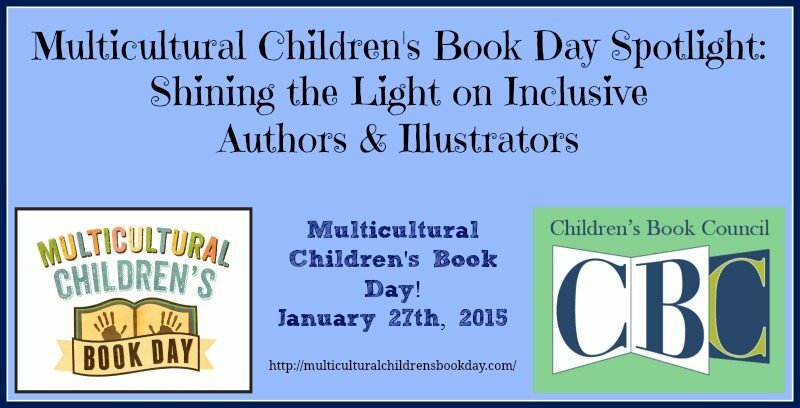 We are also thrilled to be working with the Children’s Book Council to spotlight 24 diversity authors and illustrators in celebration of Multicultural Children’s Book Day! They will each be sharing eight multicultural children’s books during the months of January and February. 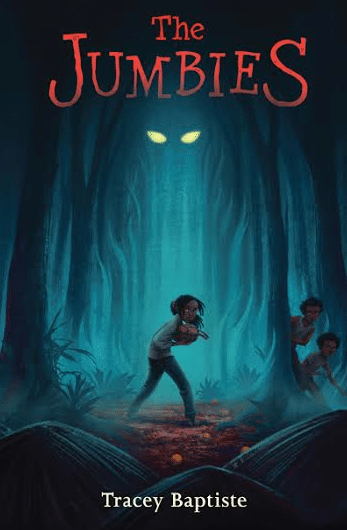 Caribbean island lore melds with adventure and touches of horror in The Jumbies, a tale about Corinne La Mer, a girl who on All Hallow’s Eve accidentally draws a monstrous jumbie out of the forest, sparking a very personal war that only she can stop – a war made even more difficult once she discovers her own dark truth.